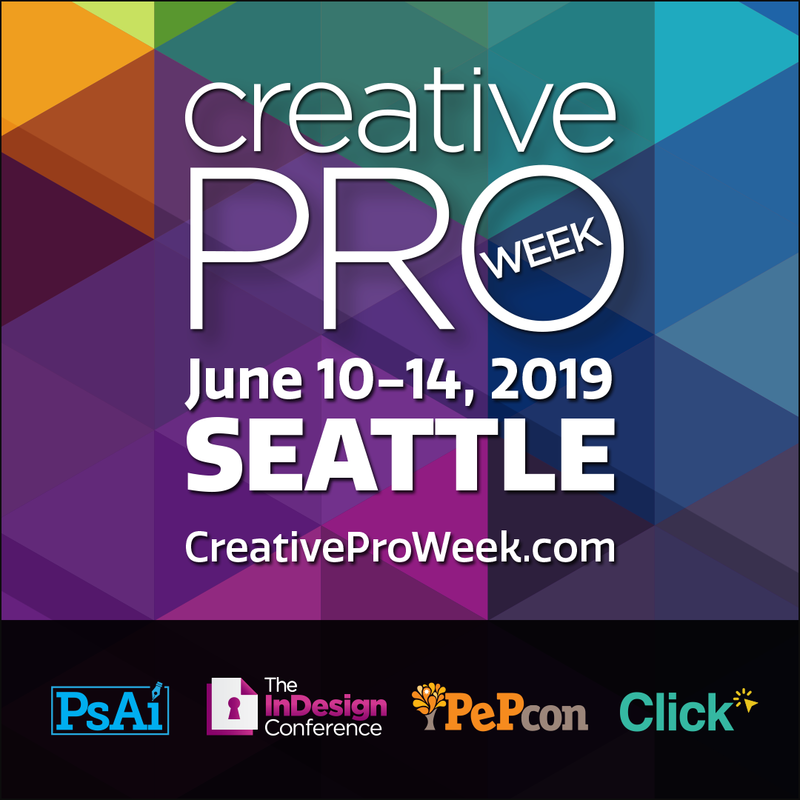 We're so excited to be a part of CreativePro Week this coming June 10-14, 2019 in Seattle! CreativeProWeek is the world’s best “how-to” event for creative professionals who design, create, or edit in Adobe InDesign, Photoshop, Illustrator, Microsoft PowerPoint, and other creative tools. Wonderful as Adobe InDesign is there are many tasks the program doesn’t perform. Tasks that predictably soak up too many valuable hours each time you do them. Rorohiko Workflow Resources has developed a whole range of task tools, so you can slash hours of mind numbing work down to minutes. The InDesign-compatible tools cover a variety of repetitive pre-press chores that we, or our customers have identified as missing from InDesign. Check them out to discover where you can slash valuable time.